Contact us to schedule a confidential pregnancy appointment! All services are provided free of charge. You may reach us at the numbers listed below or by texting us at (619) 442-0389. With two convenient locations in San Diego county, you are probably within 20 minutes of one of our locations. 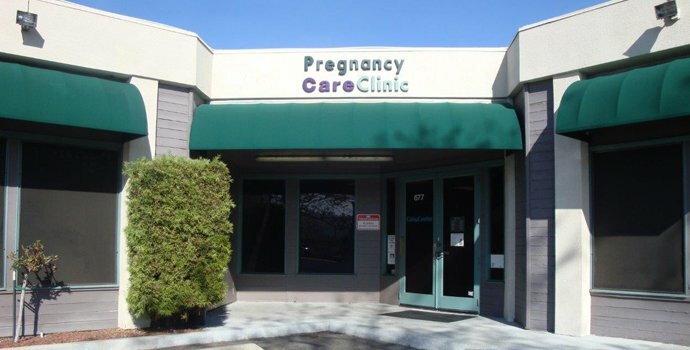 East County Pregnancy Care Clinic is located on the very busy corner of Washington and S. Magnolia, near the heart of El Cajon. 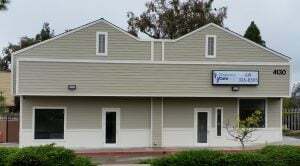 San Diego Pregnancy Care Clinic is situated south of the 94 highway and just off of the 805 freeway. Northgate Market is across the street from that location.